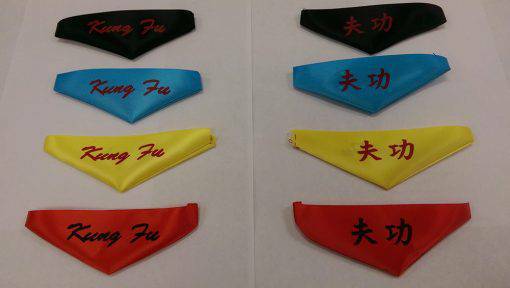 Note: These are print letters (not embroidery)! 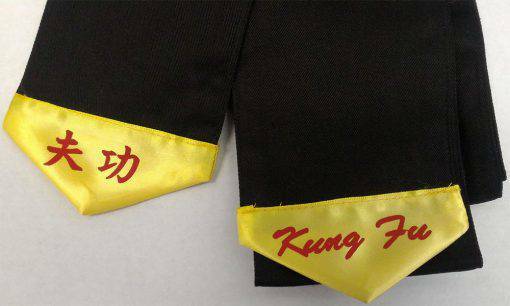 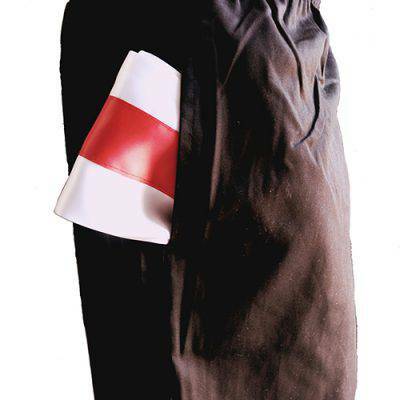 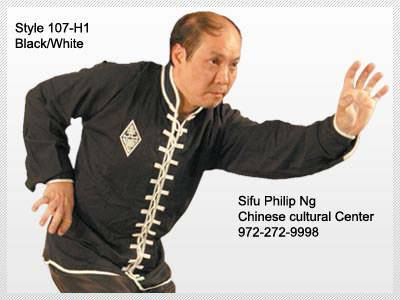 This Sash made with Poly/Cotton twill belt with print Kung Fu Chinese and English characters on each side. Note: These are print letters (not embroidery)!